Low down payment and monthly fees entice a lot of drivers. That’s why car leasing is quite popular these days. It allows you to enjoy driving home a car that you want for yourself. It won’t help you to build equity, but it’s still going to help you enjoy having a nice ride for a couple of years. Before you finally commit to a leasing contract, there are a few things you should consider. Car leasing is an unfavourable car financing mechanism because it won’t allow you to own a car. In essence, you can only use the car during the leasing term. You will have to pay a down payment fee and the agreed monthly payment. While you can’t own a car using this financing option, it will allow you to bring home a new car every time you complete a leasing term. When you apply for a car leasing deal, this transaction will appear on your credit record. Your application will trigger your score to fall. This is why it’s important that you settle the monthly payment on time. Otherwise, late payments will drag down your credit score. 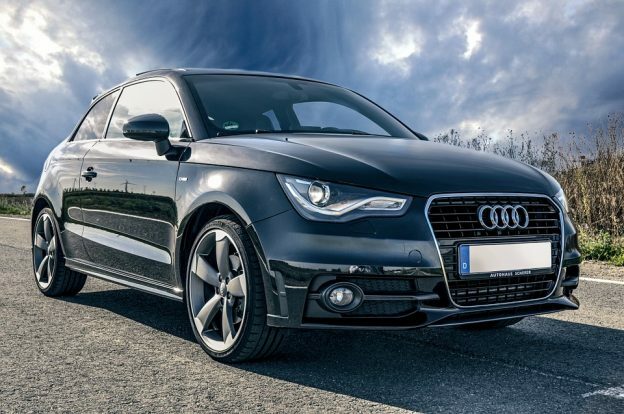 Before you start searching for the cheapest lease deals, you should familiarise yourself with the basic terms used in this industry. Some of the terms you need to understand include capitalised costs, residual value, capital cost reduction, and money factor. With car financing, you mostly have to deal with banks. Hence, it can be hard to bargain for the financing costs. On the one hand, if you choose to lease a vehicle, you can strike a deal much easier. It’s because manufacturers often offer car lease deals. You can negotiate the capitalised cost so that you can lessen the monthly payment. In leasing an automobile, you will have to pay three kinds of fees. The first type is called an acquisition fee or financing fee. The second is referred to as the delivery fee. This fee is charged for the delivery of the vehicle from the manufacturing centre to the dealership. Finally, the third type is called the disposition fee. As the lessee of the vehicle, you’re in charge of paying for any repair service. Some car dealerships provide tyre rotation and change of oil services for free. However, you need to pay for the other repairs and maintenance costs. In case the paint chips or if the car’s surface gets scratched, you also have to get it repaired right away. If you turn in the leased vehicle too early, you will have to pay an exit fee. In addition, your credit score will definitely take a hit. It’s crucial for you to understand the terms and policies of the car leasing company to avoid having any complications. Now that you know more about how leasing works, you can start looking for the cheapest lease deals. Make sure to look for a reliable leasing company to help you with your needs.